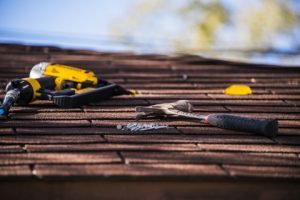 If you’re like most homeowners in the Kansas City area, then you probably don’t spend a lot of time thinking about your roof. In fact, many homeowners only begin thinking about their roof when they suspect a problem. In today’s post, we’ll start to answer some of the most common roofing questions our roofing and siding contractors are asked. When you’ve finished reading this post, get in touch with a member of Blue Springs Siding and Windows to request more information about a roof replacement for your home! You can reach us at 816-629-6270 , or you can fill out the short contact form at the bottom of this page to get in touch with us via email. 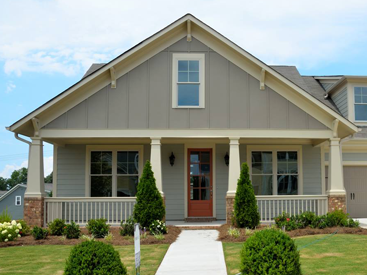 Read on to learn more about roofing! Why Is My Roof Aging Unevenly? If your roof is more than five years old, then you may be noticing signs of discoloration in certain areas. This is because some areas of your roof are receiving more ultraviolet light exposure than others, which eventually fades and breaks down shingles. Are you noticing dark streaks on a shaded side of your roof? These are likely caused by algae growth. If you invest in a roof replacement for your home, then you can expect your new shingles to last for anywhere between 20 and 30 years. You should plan on contacting a roofing expert for an inspection around year 20 to ensure that no major problems are developing. As long as your roof has not been subjected to heavy bouts of hail or extreme weather conditions, it’s likely that you will be able to delay another roof replacement until after year 25. Is a Roof Replacement a Good Investment? Yes! 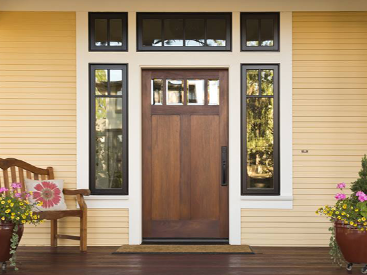 Although kitchen and bathroom remodels are trendier and more eye-catching than a roof replacement, a new roof can add a great deal of value to your home. In fact, it’s been estimated that a roof replacement can return up to 85 percent of your investment when you sell your home! Can New Shingles Be Installed on Top of My Current Ones? Technically, yes. New shingles can be installed on top of the old ones, but we do not recommend doing so. Your current shingles are likely warped or bent, and this will almost certainly create problems for the new roof. Moreover, you will not be able to inspect the components under your shingles for rot and structural problems with two layers of shingles. Simply put, you should always opt for a full roof replacement. We hope that this post has answered some of your roofing questions — stay tuned for future posts in which we’ll continue to answer your questions about roofing and roof replacements. 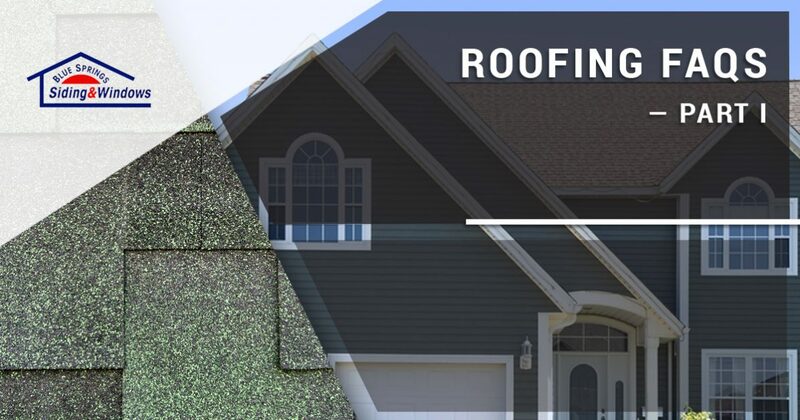 If you’re ready to get started with a roof replacement in Kansas City, Blue Springs, or any of the nearby areas, then reach out to a member of Blue Springs Siding and Windows to get started with a free estimate. 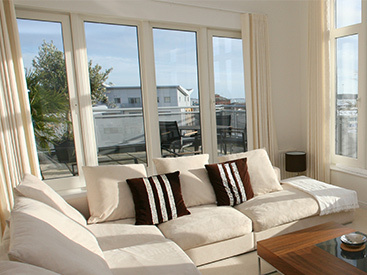 With lifetime warranties on all of our products and services, we’re here to provide you with the peace of mind you need to make an investment in your home.